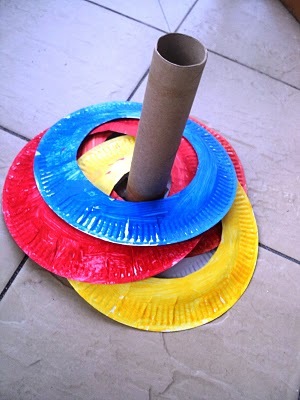 Five Things Friday: Paper Plate Ideas | Keeps Me Out Of Mischief! 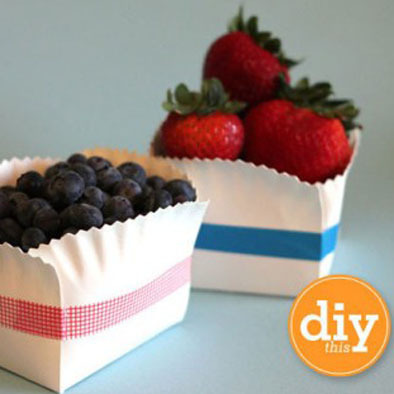 Paper Plates are a great thing to have hidden in your craft stash because they’re so versatile. Here’s some ideas to inspire you! 1. Learning Ideas has this idea for teaching kids to tell the time using two paper plates. 2. Fun Family Crafts has this really simple idea which would be great for a rainy day at home. 3. I found this on Pinterest but unfortunately the link doesn’t work, love the idea though! 4 Living on a Latte has this cute idea for paper plate animals. 5. 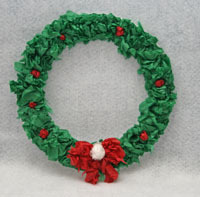 All Kids Network has this idea for a tissue paper wreath based on a paper plate with the centre cut out. You could adapt this to suit different festivals.